Althea Kaminske is an Assistant Professor at St. Bonaventure University in Olean, NY, our newest member of the Learning Scientists, co-Director of CALM (the Center for Attention, Learning and Memory), and author of the book 5 Teaching and Learning Myths Debunked: A Guide for Teachers. 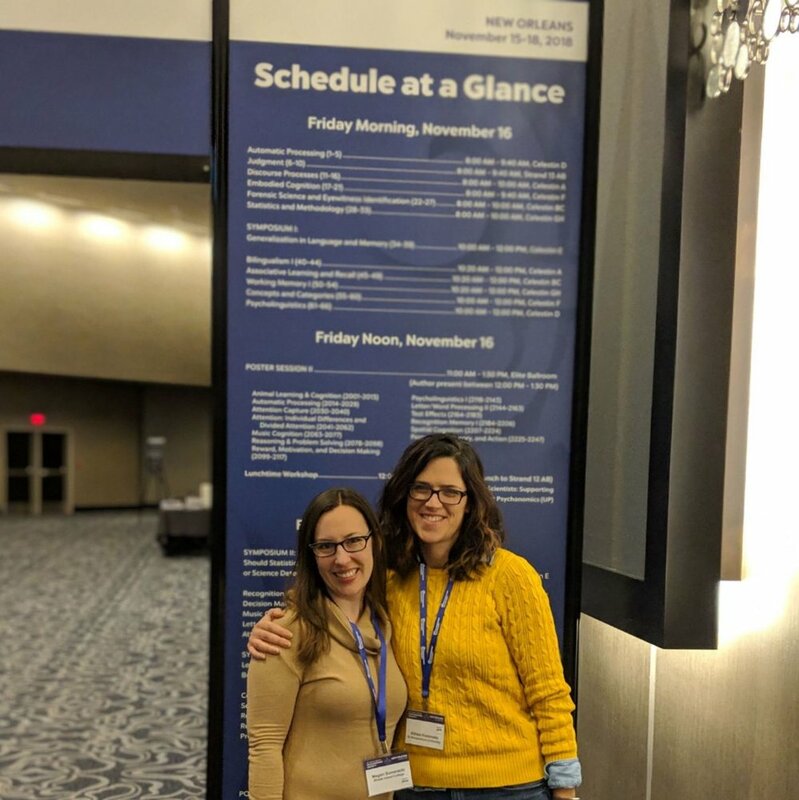 In this episode, Megan interviews Althea at the Psychonomic Society Conference in New Orleans, LA. (Note, we’re in the conference hotel, and so you can sometimes hear some street noise!!) Althea is conducting research with students on learning and distractions of cell phones and exercise and learning.